About 38 minutes into a conference call with reporters on Thursday, Mark Zuckerberg asked for more. “I think we should probably take a bunch more questions,” the embattled Facebook CEO said, despite the fact that the call was scheduled to end a few minutes later. The day after an investigation by The New York Times called Zuckerberg’s leadership into question — and accused the company of concealing damaging information from the public — it was evident that he is pursuing a painstaking approach to crisis management: more transparency. Among the revelations was that Facebook hired an opposition-research firm that uses a right-leaning news site to go after clients’ “enemies,” and that the company previously tried to downplay the existence of Russian meddling on the platform. Zuckerberg announced a bevy of related initiatives, such as Facebook’s yet-to-unfold plan for stopping the spread of sensational and provocative content that doesn’t technically violate its terms. The most significant may be the creation of an independent board that will act as a check on the decisions the company makes about “what stays up and what comes down” among the billions of posts that Facebook’s 2 billion-plus users share every day. Zuckerberg also promised to start holding quarterly calls to provide updates on how this massive, thorny effort is proceeding — further proof that Facebook is hoping that more openness will help solve its many problems. But the majority of questions that the CEO fielded were not about the scheduled program. Instead, he was pressed on issues raised in the Times investigation, such as how and why Facebook ended up hiring a firm called Definers, which is affiliated with a conservative news site called NTK Network and reportedly spread negative stories about rival technology firms to take heat off Facebook. Zuckerberg said he wasn’t previously aware that Facebook had hired the firm. Instead, he said he read the news along with everybody else (and then immediately cut those ties). Neither, he said, was Chief Operating Officer Sheryl Sandberg, who was painted in the piece as letting appearances get in the way of truth as the company dealt with fallout from evidence of Russian meddling on the platform. In addition to being CEO and founder, Zuckerberg is chairman of Facebook’s board and controls 60 percent of voting shares. In response to a question about whether he was ready to give up some of that power, he said, as he has before, that he continues to believe he’s the best person to run the company. He said Sandberg isn’t going anywhere either, crediting her for much of the progress the company has made on “big issues” that it is facing. And he pushed back on the notion that the “board composition” needs to be rethought more generally . When Andrew Anglin isn’t editing his neo-Nazi website the Daily Stormer, he organizes harassment campaigns against perceived enemies. 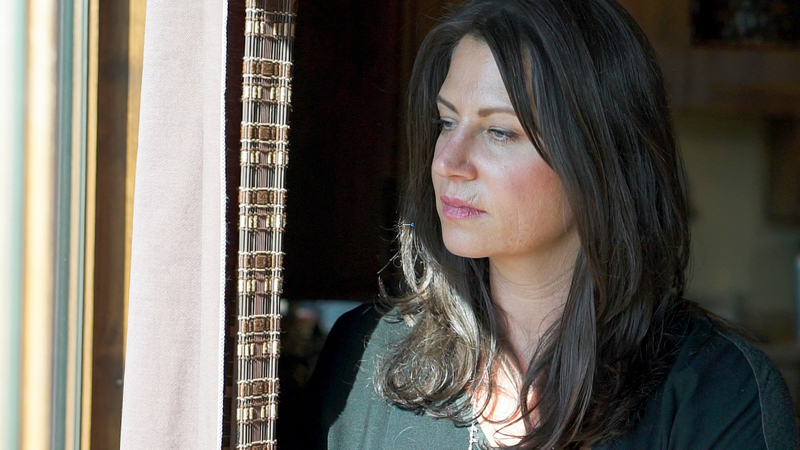 One target of an Anglin harassment campaign, Tanya Gersh, sued Anglin last year. On Wednesday, a Montana federal judge dealt Anglin a significant setback, holding that the First Amendment does not protect Anglin’s right to publish Gersh’s personal information and encourage his legion of anti-Semitic followers to harass her. But this legal battle isn’t over yet. The judge’s ruling allows the lawsuit to go forward, but Gersh’s lawyers will still have to prove Anglin liable for invasion of privacy and other harms. Still, the ruling could prove significant for other victims of online harassment. Anglin argued that he was just publishing information—like Gersh’s home phone number—and couldn’t be held responsible for what his readers did with that information. But the judge pointed to clear evidence Anglin knew exactly what readers would do with the information and egged them on at every step. The U.S. Defense Department has delivered a report to Congress detailing implications of Turkey receiving 100 F-35 fighter jets, five people familiar with the report said, removing a key hurdle to concluding the deal. Apple has lined up another partnership to boost its video-content offerings. According to a report by The Wall Street Journal, Apple signed a deal with A24 studio, a New York-based production company responsible for movies, including the 2017 Oscar winner for Best Picture, Moonlight. Details of forthcoming projects haven’t been disclosed, but Apple reportedly signed a “multi-year partnership” to make “independent, feature-length films” with A24. Apple has numerous production partnerships and deals in the works already, but most are for serialized shows and other video content. For the past year, Apple has focused on gleaning talent for its original content offerings. It began with the Carpool Karaoke and Planet of the Apps series, both of which are exclusively available on Apple Music. A gauge of global stocks climbed on Thursday after five sessions of declines as Wall Street surged on trade optimism, while sterling tumbled as political developments in Britain rippled through markets. Croatia gain a dramatic injury-time victory over Spain in their Nations League Group A4 tie – and keep alive England’s hopes of winning the tournament.